Most of the people worry to track their productivity these days as we are always in hurry and tracking their productivity is one of the easiest things if you have an iphone in your hand. The smart phone generation will definitely make your days run smoother than you ever imagined. The latest iPhone has some spectacular and best productivity apps for iOS that runs on iPad too help in tracking your daily life with a seamless effort and all you have to do is just work with your fingers to install it. 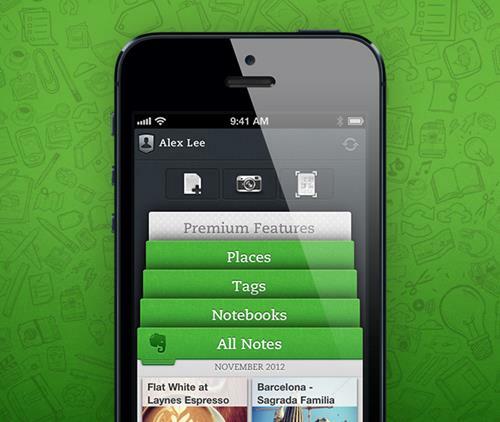 How can one simply forget to describe about Evernote in the first place? Because it is one of the most important productivity apps and it is available in all kinds of platforms. The best thing about Evernote is that it is a straight forward application with all kinds of features that anyone wants to use to increase their productivity. Evernote is not a simple note making application in your mobile it allows you to store all your details like images, pdf files, web pages and videos too. So with Evernote in your hand, you can create almost unbelievable things. EasilyDo is another iPhone application which helps in tracking your daily life as well as helping you to increase your personal productivity. Unlike other iPhone applications, it focuses on the other side of productivity by collaborating with all your social media activities. 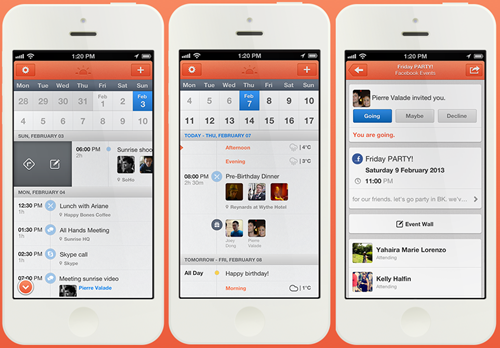 Which means one need to remember is his yearly event dates anymore, it will deliver the home screen notification according to your attending events in social media activities. It also tracks your email conversation to make you notify about sending replies to your respective client. 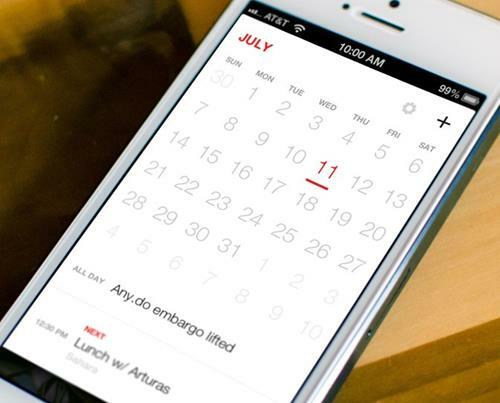 Sunrise is calendar iphone app which works flawlessly in increasing your productivity. Sunrise will almost look as your mobile calendar, but it helps you in creating hourly schedules as per your task. Once can easily create almost all the year schedule with this simple application, that integrates with your personal accounts to show the birthdays, anniversary that you want to attend. Even one can share his events through different social media accounts easily. It is easy to access your google maps for attending the future events easily. Humin is a perfect digital tracker when compared to other productivity applications run on iOS, runs on iphone and ipad both. It tracks all your detailed activity easily without any special regular authentication. This application will also track your tiny details to let you know your personal history; in fact, with a single phone number it can track all their people’s details in a detailed way. It also acts personal directory but here you can track all their details like about them, your meetings with them and adding them in favourite if you want to have regular conversationeasily without any effort. 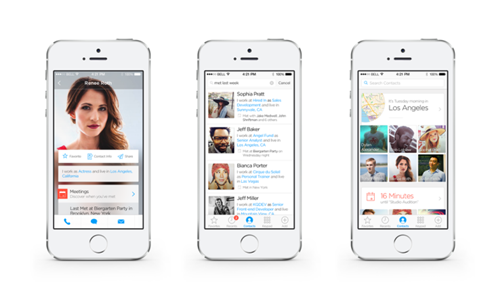 Humin is available for free but you must go the paid version to avail all functionality on your iphone or ipad. Any. Do is available in premium (paid) as well as free for iPhone users. The application has some benefit able when compared to other productivity trackers. In the free version of this application one can easily track their regular goals easily and one need not keep adding regularly in this application. This application comes with a daily to-do’s option which helps you in adding your goals to be achieved daily. One can create their personal labels in order to meet their personal goals and professional goals easily. So, now stop exploring about the bizarre and bogus productivity apps for iOS and start tracking your personal productivity in detailed easily as well as effortlessly with one of the free or paid premium app referred above.